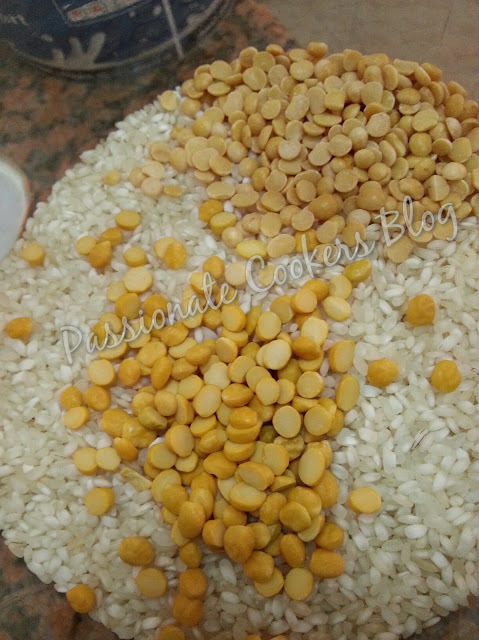 Soak the rice with channa dal n toor dal for 2 hours. 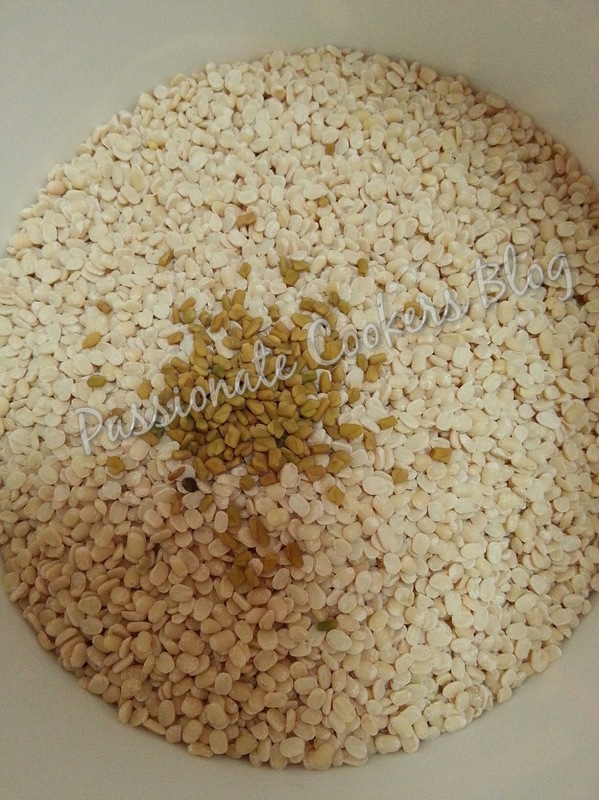 First grind the urad dal with water till smooth. 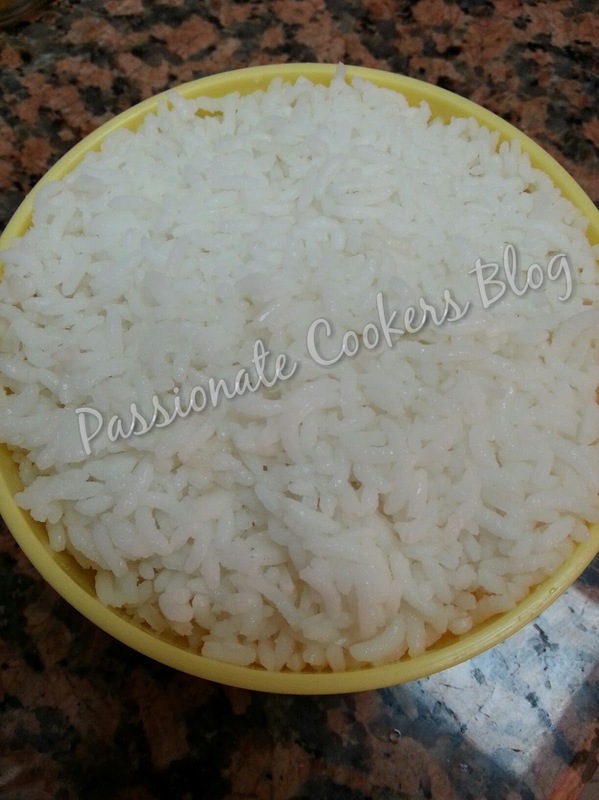 Next grind the steamed rice with little water till its smooth then add the soaked rice with it and grind till smooth. Mix both ground urad dal paste with the rice paste. Once fermented mix it nicely and store in the fridge. 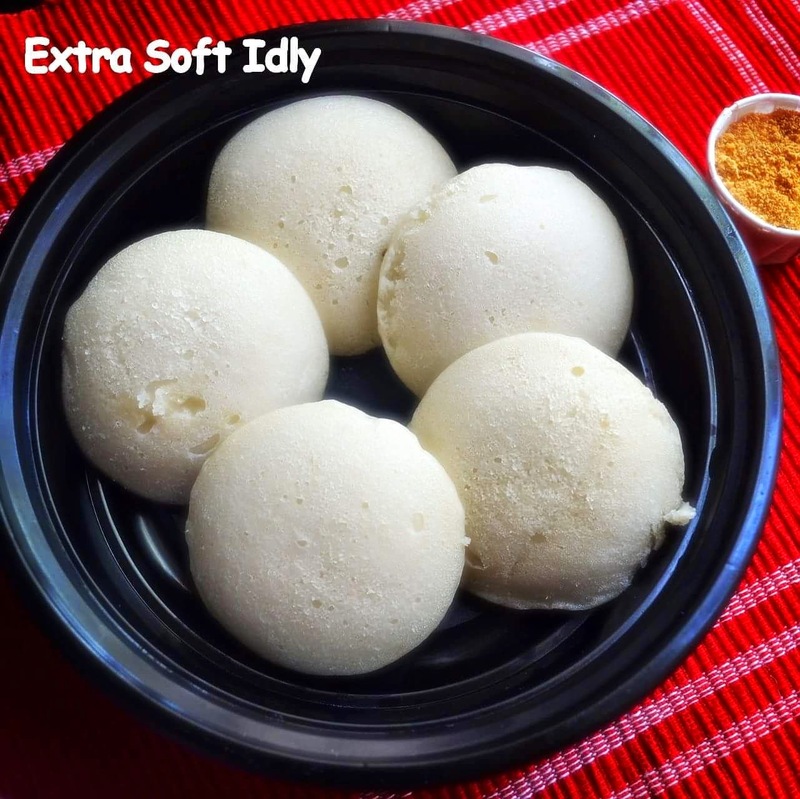 For making idly or dosa mix the fermented flour to the consistancy with salt and water to use.